The NFL is hands down the most popular sport in the United States. From lucrative media contracts and billionaire dollar stadiums, the NFL is also one of the most professional and forward thinking businesses in the U.S. With that being said, as of recent the NFL has teamed up with the Premier Rugby League to create a professional rugby league here in the U.S. Accordingly, scheduling has already been made to have an exhibition game played at the New England Patriots stadium, which will be televised on the NFL Network in August. Not surprisingly, rugby ranks as one of the top sports in the entire world. Seemingly crushing American football in a popularity contest. 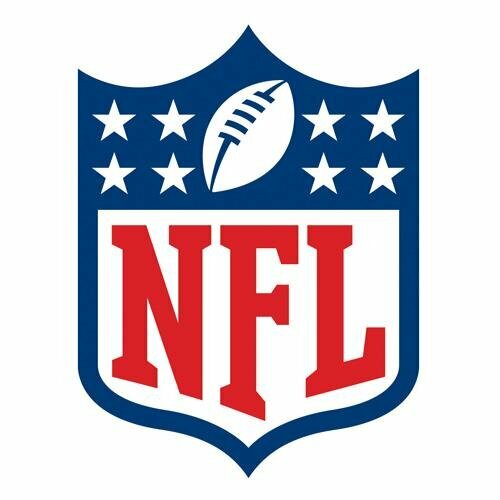 Consequently, with the heightened growth of the sport in the United States, mainly at the collegiate level, NFL management saw this as an opportunity to capitalize on the market share and potential media assets. For many, this partnership did not come as a shock because in 1970 NFL owners invested in a soccer league, which eventually grew into what is now Major League Soccer (MLS). Essentially, the MLS investment gave birth to the idea of creating this rugby league. What’s even more intriguing about this is the NFL’s plan to use the empty professional stadiums not utilized during the offseason. More or less exploiting already NFL owned properties to pursue the growth of a professional league. While the NFL is by and large a mogul in the marketing department, this would be a crucial time for not only them, but management as well. The issue lies at two decisive parts, which could affect the new founded partnership. First off, management would have to ensure that the quality of play is legitimate for fans to watch. Secondly, they would have to garner television contracts with the likes of FOX and NBC so common people could watch. That being said, getting those contracts won’t be especially hard due to the NFL’s popular track record. However, by just showing rugby on the premium NFL Network channel management may lose potential fans. All of the above issues can be resolved with carefully strategy planning. However, if proper steps to grow the sport are not taken than the NFL with ultimately lose the partnership and potentially the cost to its own market share. Surely then the question arises at wondering whether or not this is a step in the right direction for the NFL and Rugby. Should management have pursued this partnership instead of investing the time and money on developing a larger worldwide audience for the NFL? What other issues can you see with this partnership? In due time we will all find out if this panned out well for the NFL and rugby.